Shell's new unit, called Shell Energy Inside, provides services on a "subscription" basis, wherein customers pay fixed monthly expenses. The backdrop: For instance, today the Norwegian oil-and-gas giant Equinor announced its latest move in renewable energy: an $82 million deal to obtain an almost 10% share in the multinational solar power company Scatec Solar ASA. Where it stands: Shell is working with two companies in the U.S. market to offer the power services to commercial, industrial and municipal buildings. 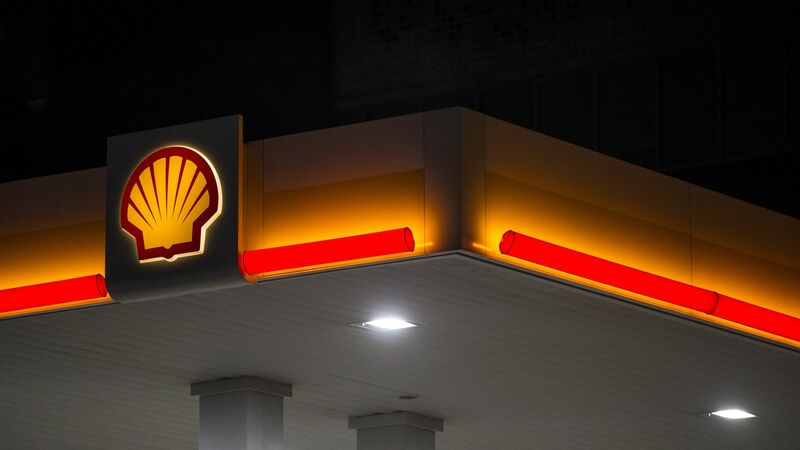 Shell recently soft-launched Shell Energy Inside when VP of energy solutions Brian Davis mentioned it in an interview with Greentech Media.